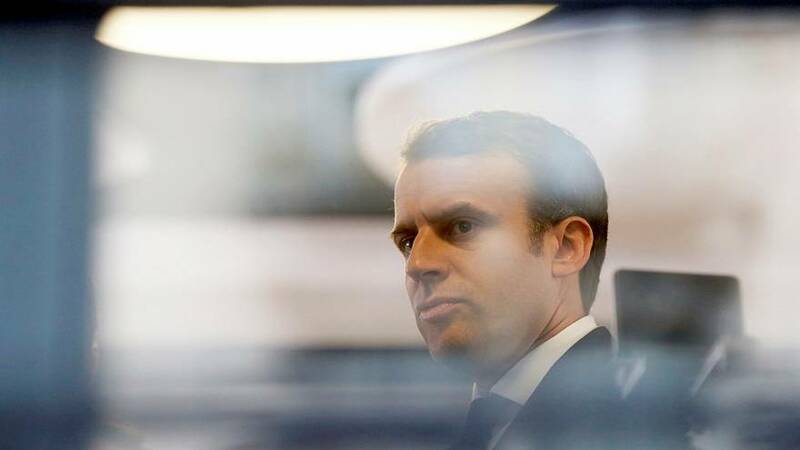 A vast cache of documents claimed to belong to the campaign of French presidential candidate Emmanuel Macron have been published on social media. The centrist’s team issued a statement last night acknowledging personal and professional emails of its team had been compromised in recent weeks in an “unprecedented” and “massive operation”. However they warned that the material being published included faked information as well as genuine documents. A media blackout on campaigning is in place until Sunday’s vote is completed. The body responsible for implementing the rules warned that discussing the contents of the purported leaks could be a criminal offense punishable by jail. Numerous groups have threatened previously to publish leaked documents relating to the election, and following the unauthorised release of information relating to Hillary Clinton during the US presidential election campaign the authorities have been on high alert. The commission responsible for overseeing the electoral campaign issued a statement calling on “all internet and social media users, primarily the media but equally the general public to show responsibility and not share this material in order not to compromise the integrity of the vote”.